I have listed a new property at 19 Coneflower Cres in Toronto. I have sold a property at 31 Coneflower Cres in Toronto. I have listed a new property at 31 Coneflower Cres in Toronto. 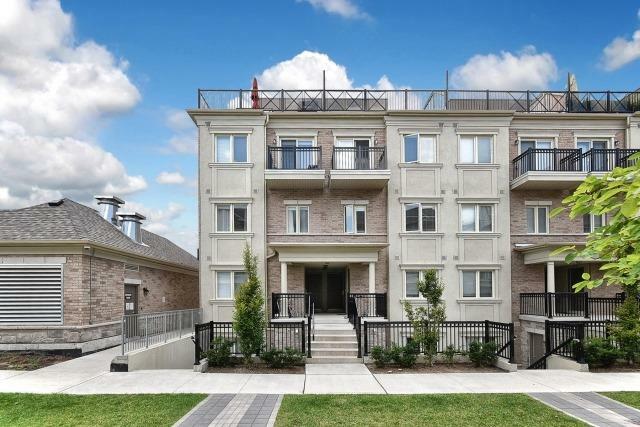 Gorgeous 3 Yrs New Corner Unit W/Rooftop At Bloom Park Town By Menkes In Absolute Clean Condition. 2 Bedroom And A Den With 2 Baths On 2 Levels. Enjoy The Barbeque On The 236 Sq.Ft. Rooftop Terrace. Balcony From Master. All The Furniture Included With The Lease Except For Tv Sets & Art Work. 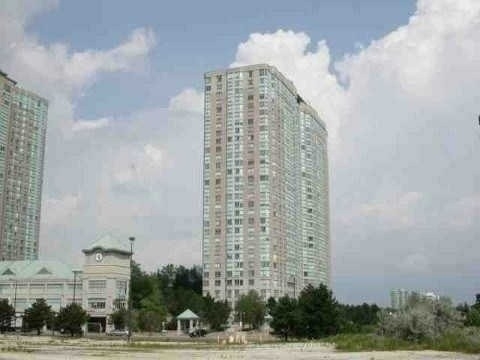 I have sold a property at 88 Corporate Dr in Toronto. 2 Floors Below Penthouse With Beautiful Night View And Lots Of Sunshine During Day. Upgraded & Ready To Move-In. Newer Appliances & Jacuzzi In Bathroom. Upgraded Kitchen Counters & Backsplash. Solarium Can Be 2nd Bedroom, Electric Light Fixtures, Window Coverings, Neutral Paint. 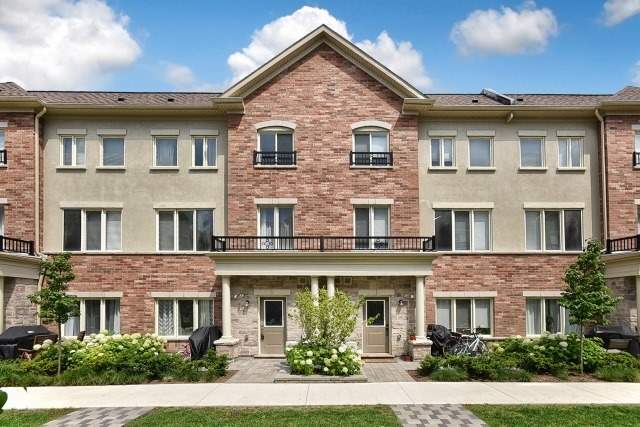 I have listed a new property at 88 Corporate Dr in Toronto. 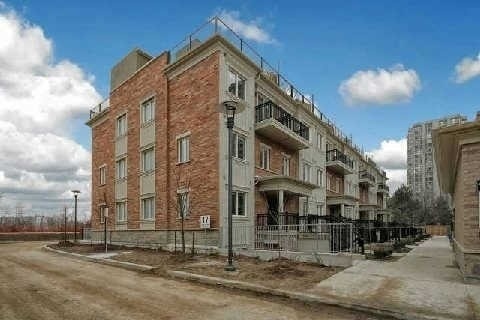 I have sold a property at 17 Coneflower Cres in Toronto.